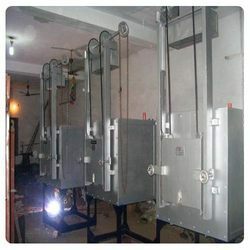 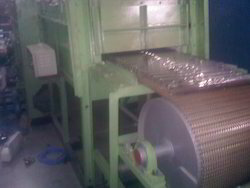 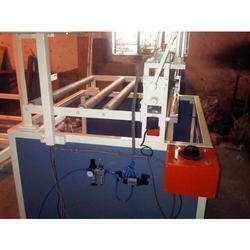 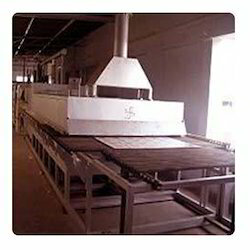 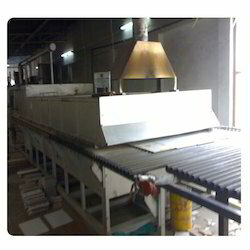 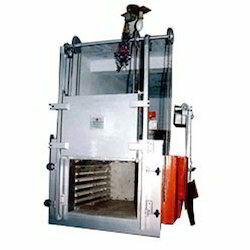 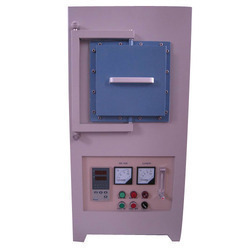 We manufacture a vast range of Salt Bath Furnaces, which are especially used for hardening purpose of carbon steel. 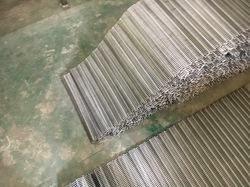 The carbon steel is stainless in nature. 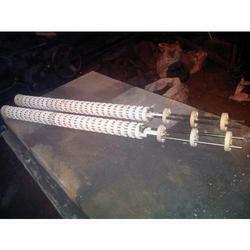 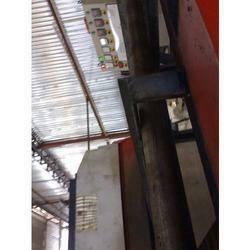 These products are also used for hardening on metal parts which is either ferrous or non-ferrous. 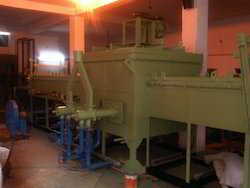 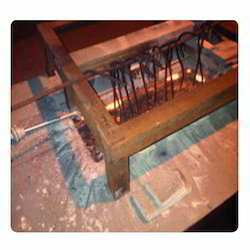 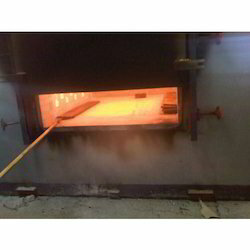 Product including by them is Salth Bath Furnaces. 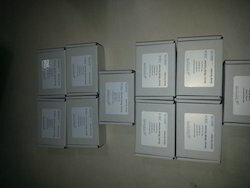 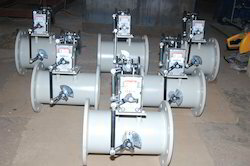 We are a leading Manufacturer of valve air and gas from Noida, India. 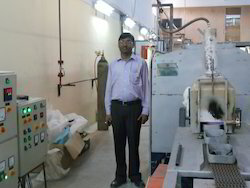 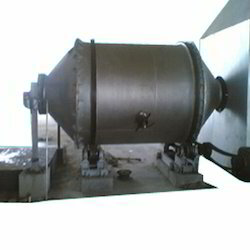 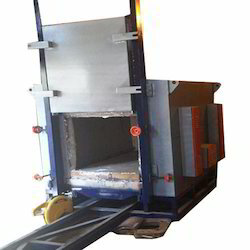 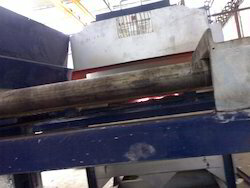 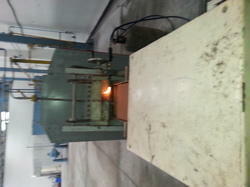 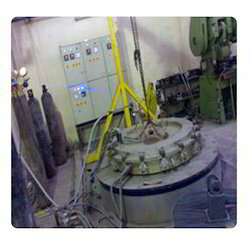 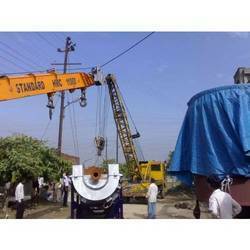 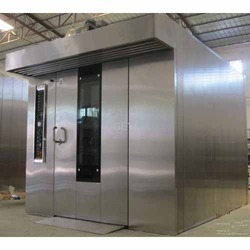 Prominent & Leading Manufacturer from Noida, we offer pusher type forging furnace and ageing furnace. 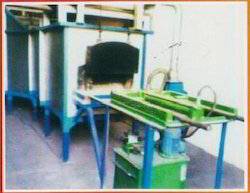 Prominent & Leading Manufacturer from Noida, we offer atmosphere furnaces, rotary hearth furnaces, continuous ovens, carburizing furnace and smelting furnaces. 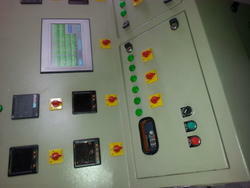 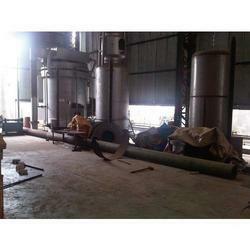 Leading Manufacturer of natural gas plants from Noida.